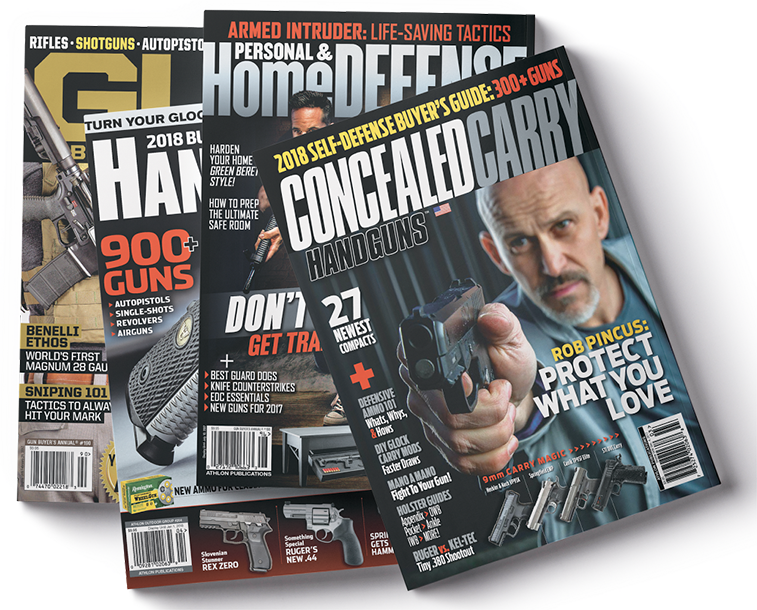 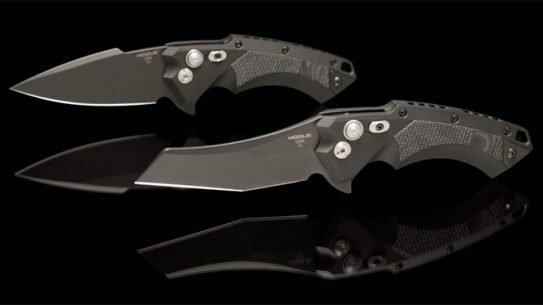 Featuring Hogue's robust button lock mechanism, the all-new X5 is a flipper that acts like an automated deployment blade. 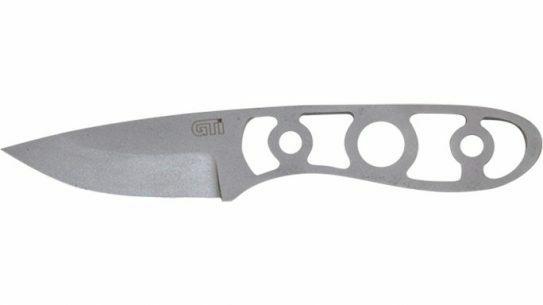 TOPS Knives' Tac-Raze friction folder features G10 handles with a TOPS Cryptic Cyber pattern and a tumble finished 1095 high carbon steel blade. 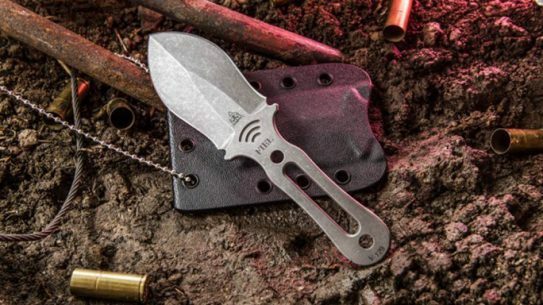 The all-new LowVz knives from Bravo Company feature a 3-inch, contoured handle that promotes consistent tip-to-target contact. 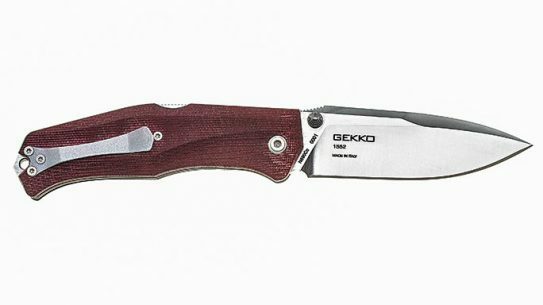 The Gekko Mini folding knife from Steel Will features smaller dimensions and a lighter weight than other folders for easier everyday carry. 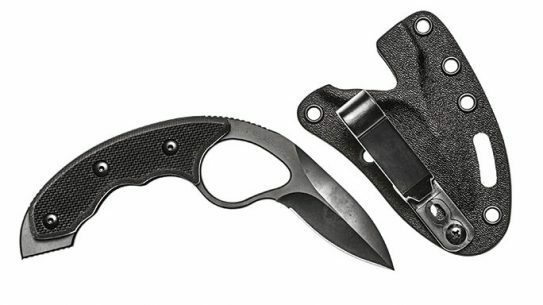 Whether being used as a last resort for law enforcement officers or as an EDC blade, TOPS Knives' double-edged Fiel is a must-have blade. 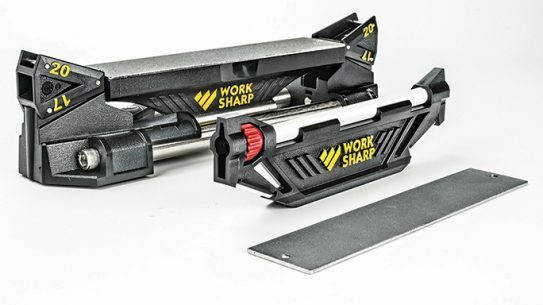 Dubbed as the 'complete sharpening solution for every knife you own,' Work Sharp's Guided Sharpening System lives up to the billing. 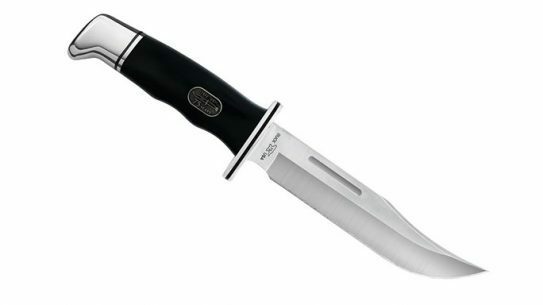 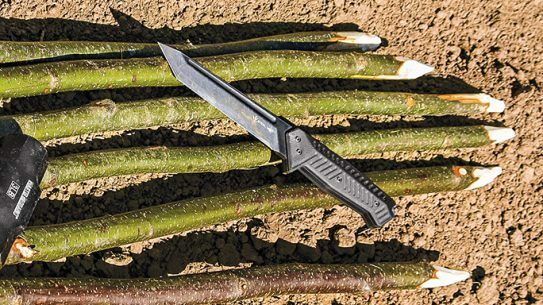 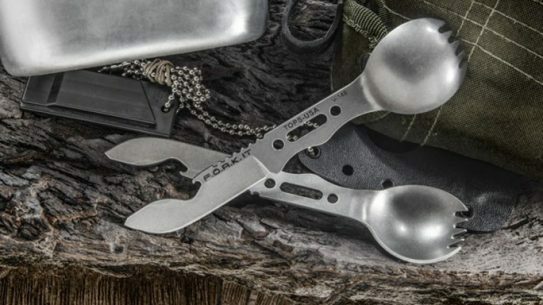 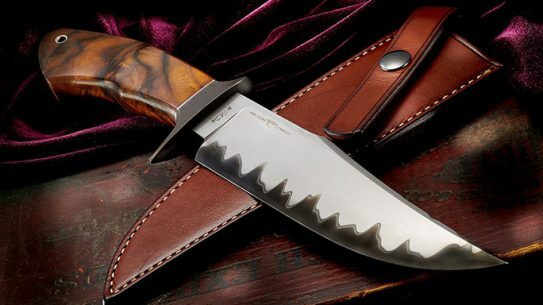 Steel Will Knives' new tanto gives you a fighting edge for any mission. 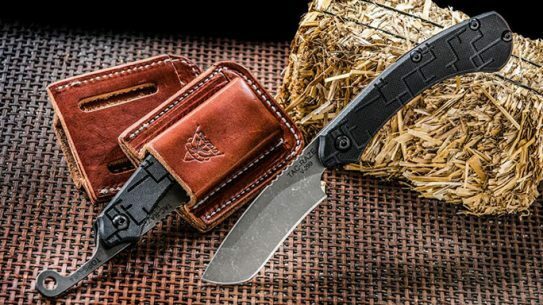 Designed by Les George and produced by Pro-Tech Knives, the Wilson Combat Eagle Automatic is made from T-6 aluminum and 154-CM stainless blade steel. 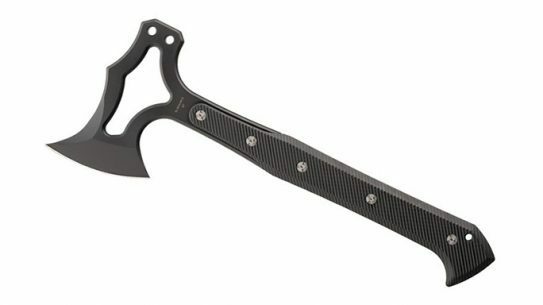 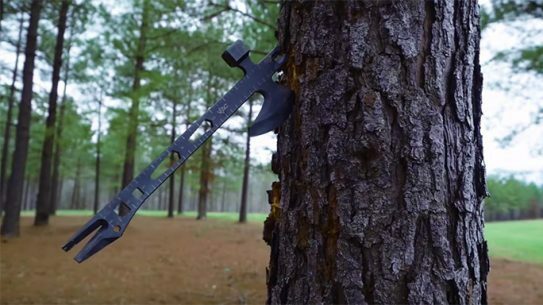 Designed as a machete backup, the all new Brakimo from TOPS Knives was created by Joe Flowers of the survival school Bushcraft Global. 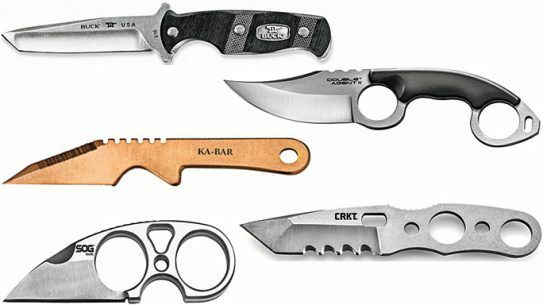 A roundup of handy last-ditch defense and everyday-carry utility knives. 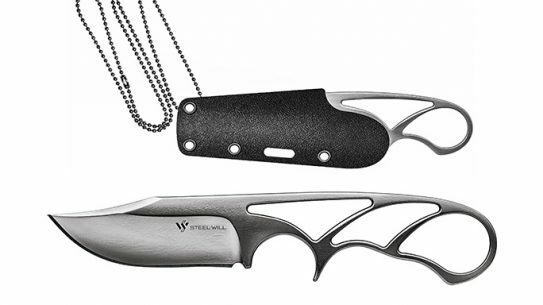 The Druid series of neck knives from Steel Will Knives ships hair-shaving sharp with full-tang construction from 9Cr18MoV steel. 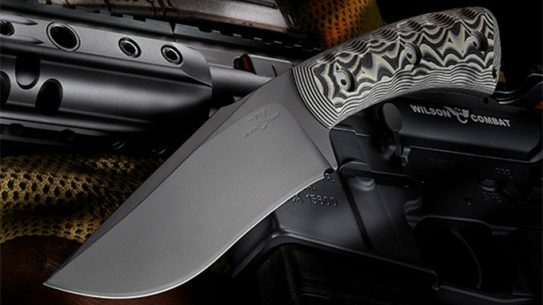 The all new Rover fixed blade from Wilson Combat, designed by Bladesmith Scott McGhee, features three different grip color options.